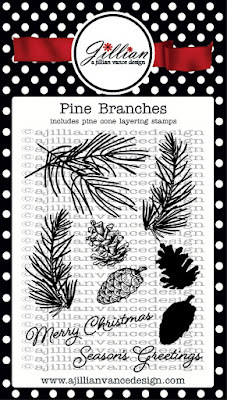 A Jillian Vance Design: Holiday Coffee Lovers Blog Hop! Hello Crafters! It's Valerie here, and it's time for the Holiday Coffee Loving Cardmakers Blog Hop! And we are THRILLED to be a Super Sponsor for the great event! We are offering this gorgeous Tea Time Stamp Set to one lucky winner! 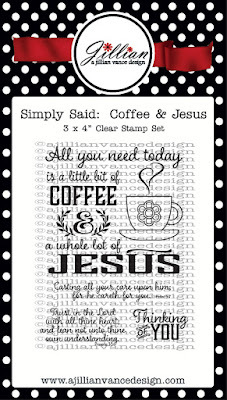 I pulled out 2 AJVD stamp sets: Coffee & Jesus, and Pine Branches (for the "Merry Christmas" sentiment at the bottom). The first thing I did was get my watercolor paper and my Distress Inks (colors listed below) out, and started applying the inks to the paper with my Mini Ink Blending Tools. Using the process of selective stamping, then heat embossing in 2 different colored embossing powders (white and gold), I ended up with a very pretty effect. The last thing I did was add my ribbon at the bottom, and I was done! I absolutely LOVE how this card turned out. Hope you do, too! Thanks for stopping by, enjoy the Hop, and Happy Crafting! Awesome inky goodness and what a perfect set! Thanks to AJVD for being a Super Sponsor! What an awsome set of stamps and such a beautiful and colorful card. This is going to be a great week! I love the new Tea Time stamp set, Valerie, and your card is awesome! Thanks Jillian Vance for being a Super Sponsor! Wow what an awesome rainbow colour background!! Grogerous embossed sentiments too!! Thanks for being a super Sponsor! What a nice stamp set. Love the background colors, so bright and cheerful. I love the great rainbow colors in your card! Just gorgeous! Thanks for offering a wonderful prize too! Wow! What an incredibly vibrant card! That watercolor wash is divine and the little bit of tinsel is amazing!! Love the vibrant color wash for the background. Thanks for being a sponsor. This is gorgeous! That background looks amazing! I love the colours! And I want to thank you for being a Super Sponsor! Really great card (and sentiment). Thanks for the idea. What a very awesome card. I just love love this stamp set. Thank you for sharing. Like your new stampset tooo...! I just LUV my cuppa tea in the morning! I love that colorful card!!! Beautifully colored card by Valarie. Beautiful card. I too need a whole lotta Jesus with my coffee! Thanks for being a super sponsor. Lovely tea set too. Love the colors of your card. Beautifully done! Thank you for being a sponsor. Love the coloring on this, so pretty! Thanks for being a Super Sponsor! Love love your card. It is so bright and cheery. Love the stamp set yur offering as well. Thanks for a great hop!! Gorgeous card!! Those colors are awesome!! Sweet card!! Love the background!! What a gorgeous background! Thanks for sponsoring the hop!! I like the rich colors on the background. Gorgeous card! I LOVE the watercoloring~such pretty colors and fabulous design! Love the ombre background and the sediment is brilliant! Esas estampas son una verdadera belleza!! La tarjeta te ha quedado de lujo. Abrazo!! LOVE the techniques you used on this... the colors are beautiful and love the embossing in two different colors... very cool! Love the colors in your card. I'm a tea drinker and the set you are giving away is just adorable! Happy Stamping! wonderful sentiment and love the rainbow colors! 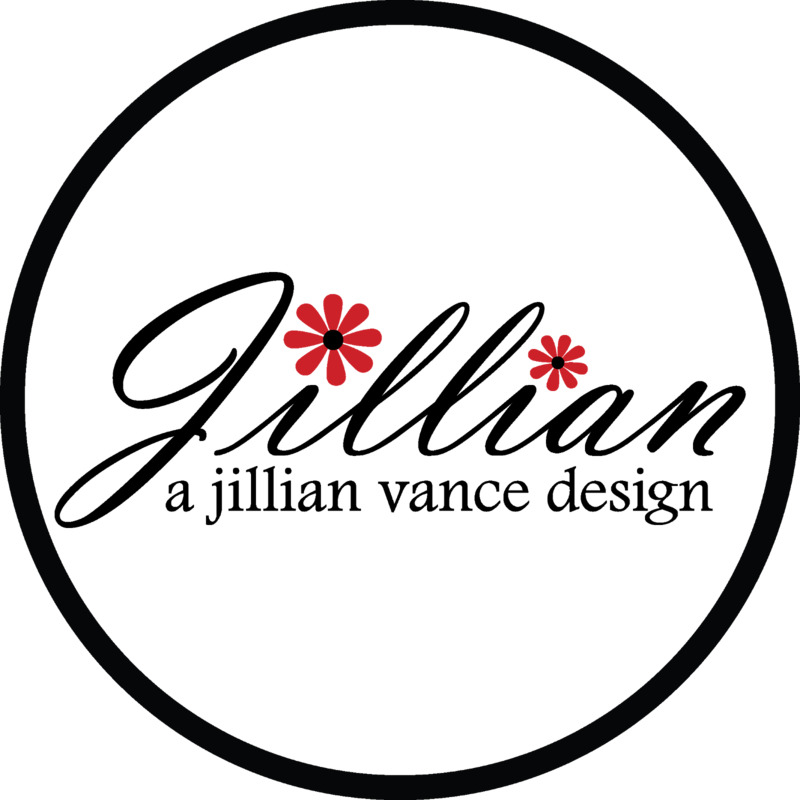 lovely techniques for a lovely card--thanks for sponsoring! love the watercolour distress inking technique and the embossed sentiment is absolutely gorgeous! Such a gorgeous card! Love that inked background! Gorgeous distressed BG in traditional colors with a beautiful sentiment, love it! Thanks for the chance to win some coffee cuteness! Great card. Love the inky background. Thank you for the chance to win such a gorgeous stamp set. I love your colorful background on your card! It really stands out! 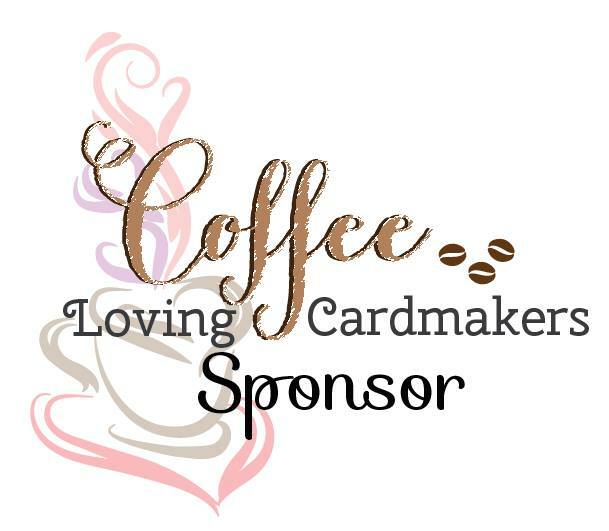 Thank you for being a Super Sponsor of the Coffee Lovers Blog Hop! I hope I am the lucky one to win your gorgeous new stamp set!! Just gorgeous - both the projects and all your products!! Wonderful stamps and beautiful card. I am absolutely loving that!!! I cannot express how perfectly your card says it all. And such a pretty card is simply a bonus! Your card is beautiful. Love those sets. Thanks for sharing. Love your sweetly colored card. The blending is fabulous! I absolutely love this stamp too! I bought it during the last blog hop. So perfect! Great little card and thanks for sponsoring the hop! This is stunningly well inked. Oh my God and i love that tinsel, thanks for being a super sponsor! Such a pretty card - love the water coloring and the sentiment is awesome. Thanks for being a super sponsor! Beautiful card!!! thanks for sponsoring! Awesome card, Valerie! Love the colorful inking in the background! Lovely card,lovely sentiment and fabulous stamp sets. Beautiful! Thanks so much for sponsoring again! Your background is AMAZING!!! Thx for sponsoring! !